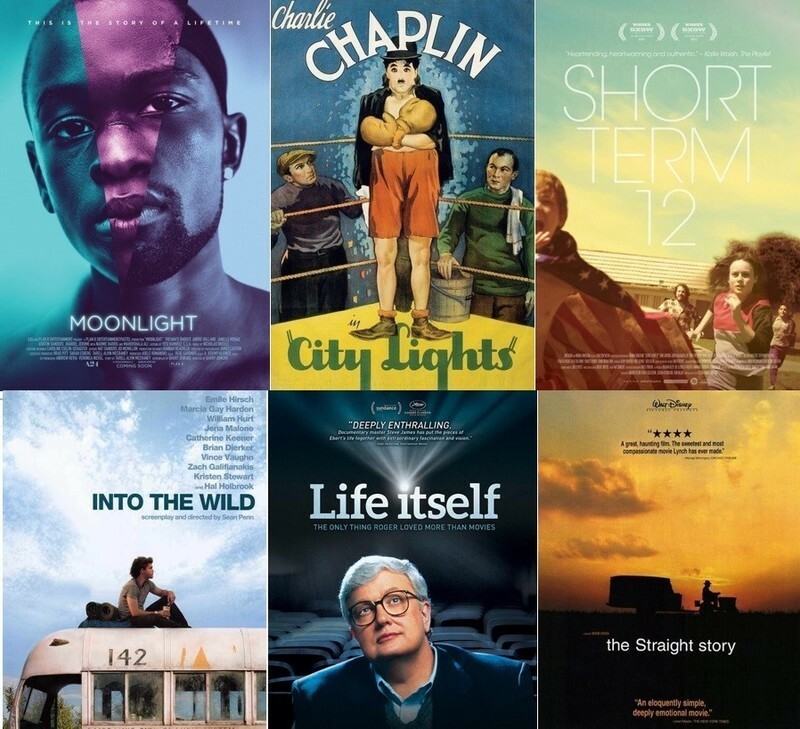 To mark 2019's Day4Empathy and the sixth anniversary of the passing of Roger Ebert, we have turned the site over to 13 reviews that reflect the concepts of this day and Roger’s belief in cinema as an empathy machine. For several years now, we have turned the site back over to Roger today, using it to celebrate his writing by republishing 13 of his reviews. This year, we’re doing it a little differently, illustrating how much Roger’s influence still impacts the way we review films by including a few pieces that reflect how those concepts have influenced what has been published in the years since his passing. Documentaries are often a direct portal into lives other than our own. So it’s not surprising that four of today’s reviews are of non-fiction films, including works by three of Roger’s favorite filmmakers: Werner Herzog, Errol Morris, and Steve James. The fourth has a subject who actively worked toward a more empathetic world: Fred Rogers. Hearing the inner voices of others—this is the power of truly great cinema. And it was a power that Roger’s writing unlocked for generations. On this Day4Empathy, we celebrate his work and those who continue to exemplify the same beliefs.